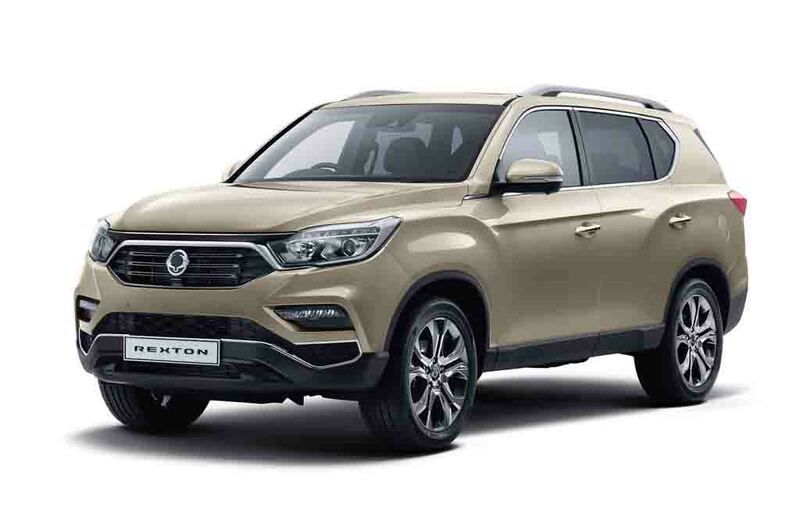 Korean auto major SsangYong is all set to launch its new Rexton SUV in UK market in October this year. Ahead of that, the company has revealed the pricing of this SUV. 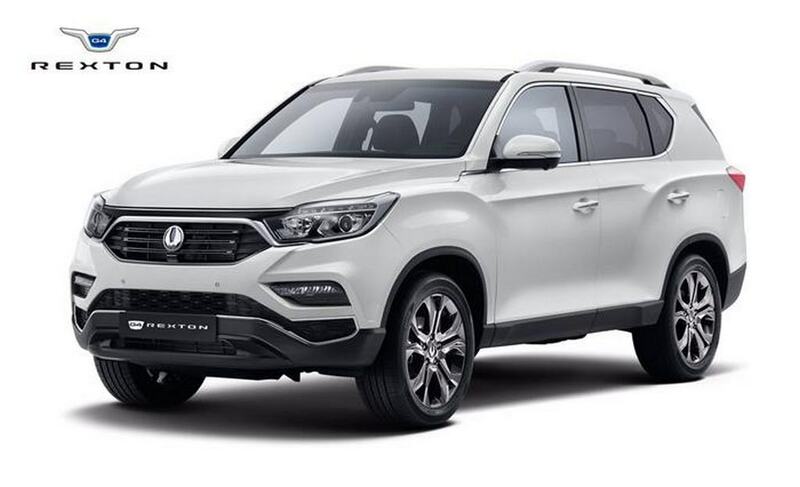 The SsangYong Rexton is priced between £27,500 and £37,500 (Rs. 22.75 lakh – Rs. 31.02 lakh). 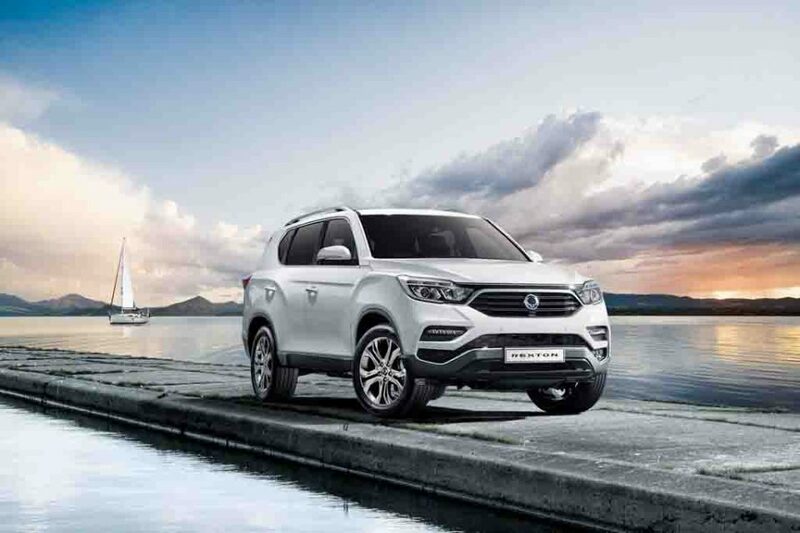 Available in five different trims, the all-new SsangYong Rexton SUV is available in both manual and automatic gearbox options. 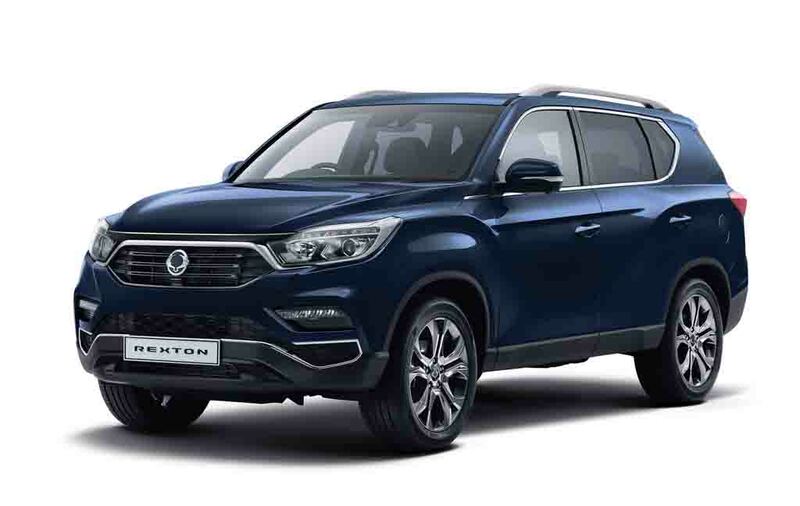 Power source for the SsangYong Rexton is a 2.2-litre engine that is capable of churning out 181 PS of peak power and 420 Nm of peak torque. 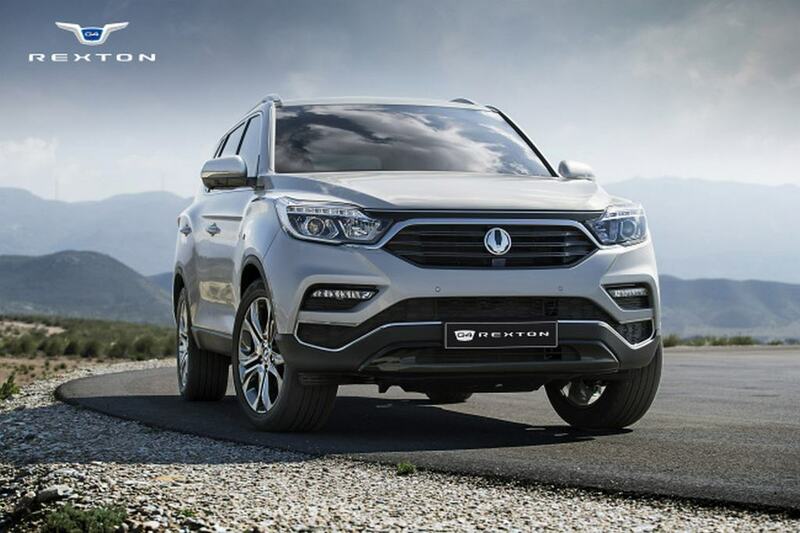 In other global markets, this SUV is available with a 2.0-litre engine coupled with a 6-speed automatic transmission. 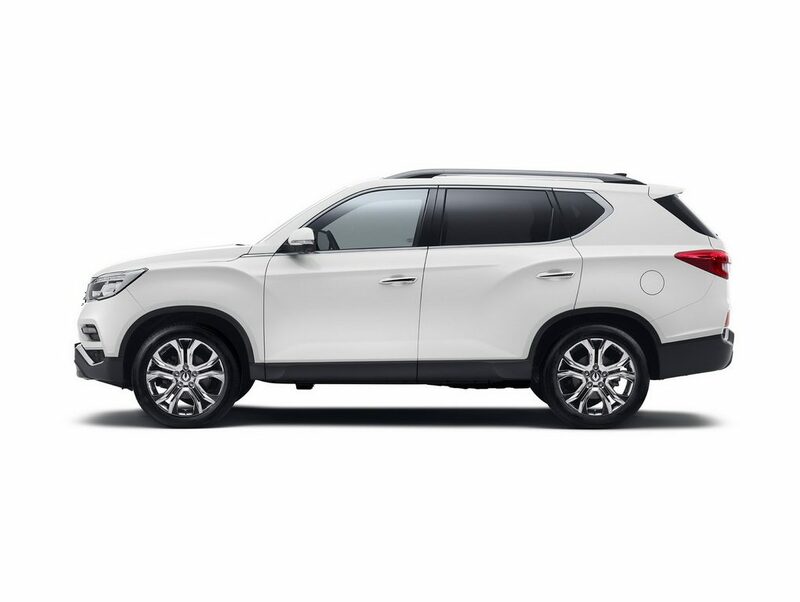 The base trim of the SUV is EX that is available with a 6-speed manual gearbox. The Mercedes-Benz sourced 7-speed automatic transmission equipped EX trim comes priced around Rs. 1.65 lakh higher compared to the manual model. The EX trims come with automatic headlamps, 17-inch alloy wheels, automatic windscreen wipers, power folding ORVMs, 8-inch touchscreen infotainment system with smart audio system. 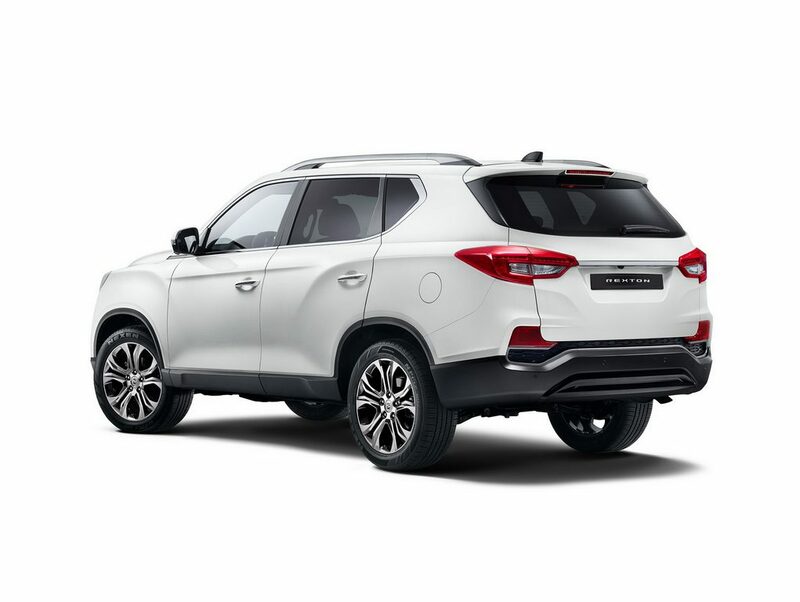 Safety features for the EX trim models include front and parking sensors, high beam assist, forward collision warning, traffic sign recognition, autonomous emergency braking, lane departure warning as standard features. The middle trim ELX is also available in both manual and automatic transmission options. 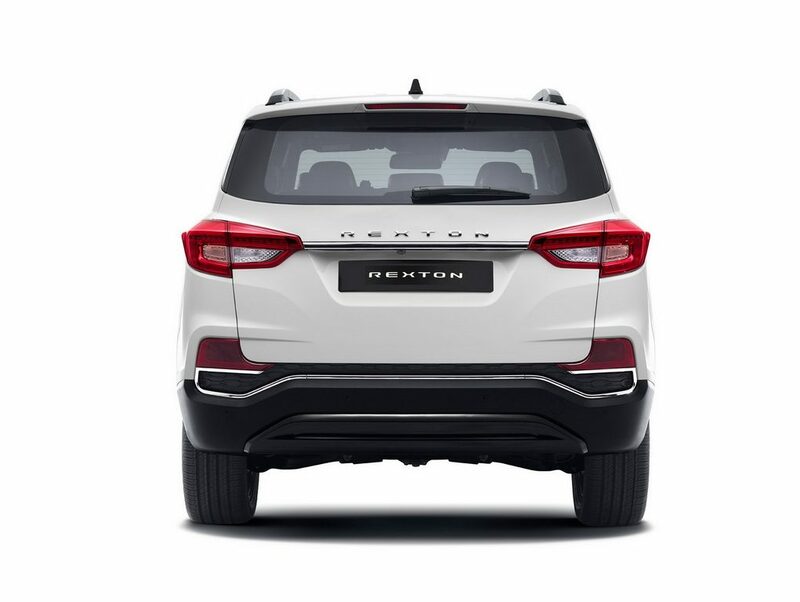 This seven seater SUV gets 9.2-inch touchscreen infotainment system with TomTom navigation, a 7-inch LCD display at Supervision instrument cluster. Other features include heated steering wheel, heated and powered front seats, dual-zone air conditioning, 9 airbags, 18-inch alloy wheels. Top-of-the-range model Ultimate is available with a 7-speed automatic transmission. 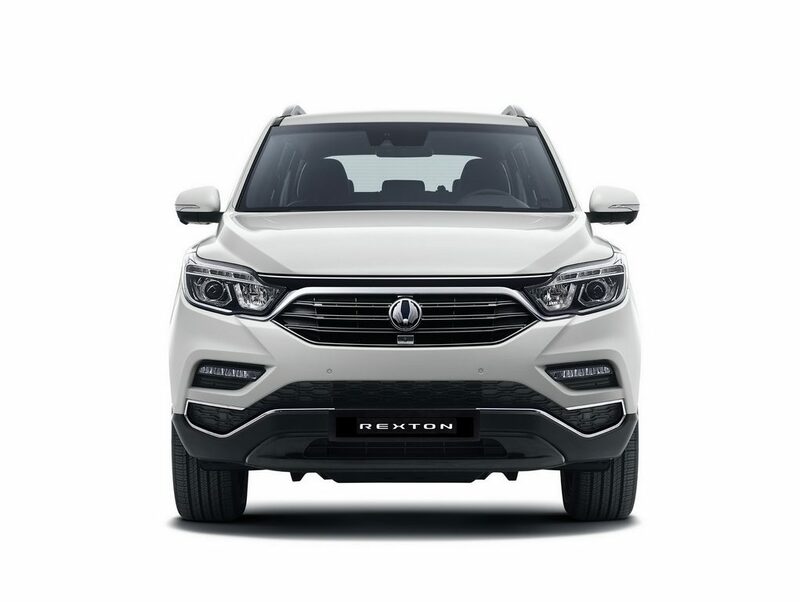 Available in five-seater configuration, this SUV sports HID headlamps, LED fog lamps, 3D surround view monitoring, powered tailgate, heated and ventilated powered seats with memory functions. 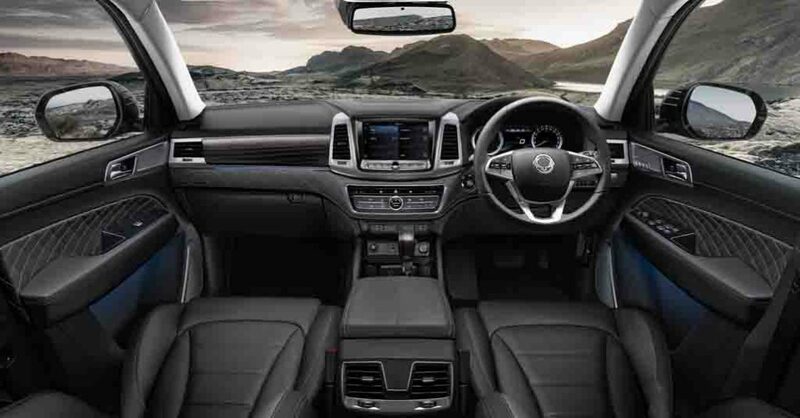 It also gets ambient lighting and quilted Nappa leather enhancing premiumness. The SUV runs on larger 20-inch alloy wheels.